Kids in Keelboats is a five day introductory sailing program to keelboat sailing. 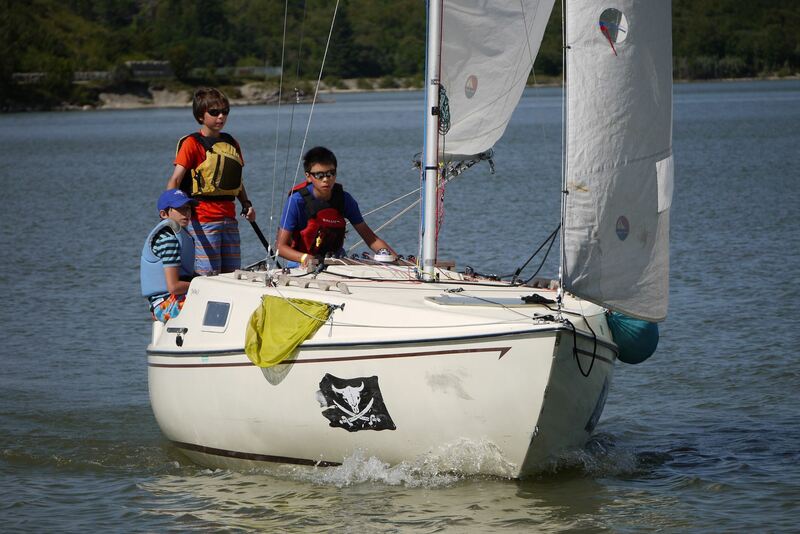 Building on previous sailing knowledge, this course introduces youth to the skills required to sail a 21' keelboat and how to sail it as a team. Completion of CANSail 1 is a prerequisite for this course. The SanJuan21 keelboat is a safe and capable learning boat for youth.